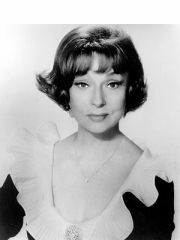 Agnes Moorehead has been divorced from Robert Gist since March 12, 1958. They had been married for 4.1 years. Agnes Moorehead is now deceased. Where and/or how did Agnes Moorehead and Robert Gist meet? Why did Agnes Moorehead and Robert Gist break up? "I have always had long-distance relationship therefore I can't imagine having a normal relationship. Now [Josh] is finally coming home and our new life is starting. It is like a new relationship because we will be really living together for the first time. I'm excited to see how that goes in our daily life."